Skin-Whitening Treatment includes therapies that make use of natural or chemical ingredients to impart glow to skin and make it look very supple and health. Skin whitening treatments are very popular and because unfortunately even in modern society fair skin is considered as a symbol of beauty. Many women with darker skin therefore put efforts to change their complexion merely due to social pressure. Skin whitening Treatments offered at Four Fountains De-Stress Spa use of high quality natural ingredients that work perfectly on Indian skin to lighten the skin without any side effects. 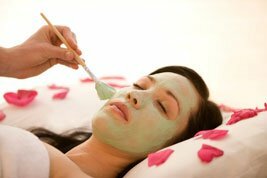 The treatments include various kinds of spa facial, body polishes and body wraps. 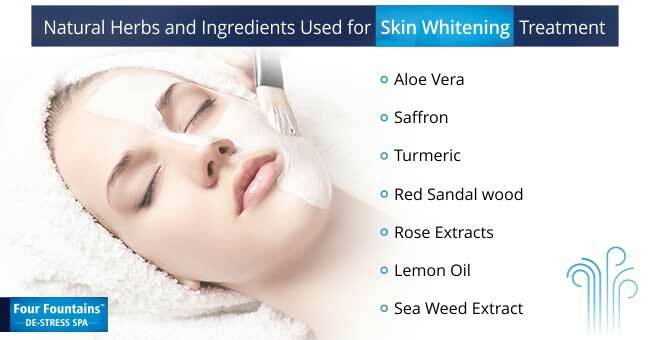 What Kind Of Skin Whitening Treatment is Available in The Market? Skin whitening treatments makes an important part of cosmetic industry in most Asian and African countries. Due increased demand for fair skin, the cosmetic industry offers several skin whitening treatments includes laser therapy, chemical peels, and skin bleaches. Since most of these chemical methods are associated with some risk, some people prefer natural skin whitening methods that come without side effects. Herbs such as saffron, lavender, turmeric, sandalwood, etc. show skin lightening properties and also impart glow to the dark skin. Radiance Enhancing Aromatherapy Massage with Jojoba Oil : This aromatherapy massage uses Wheatgerm, Jojoba, Almond and extra virgin Olive oil to give you soft, glowing skin. Coffee & Cane Sugar Body Polish : This is a full This body polish uses fine Coffee grains blended with Cane Sugar to exfoliate the skin. Coffee eliminates cellulite and firms the skin while Cane Sugar eliminates blemishes and moisturises the skin. Sea-Weed Body Wrap : Begins with a Body Polish and is followed by application of a Sea Weed mask that balances the skin's oiliness and helps lighten the skin. 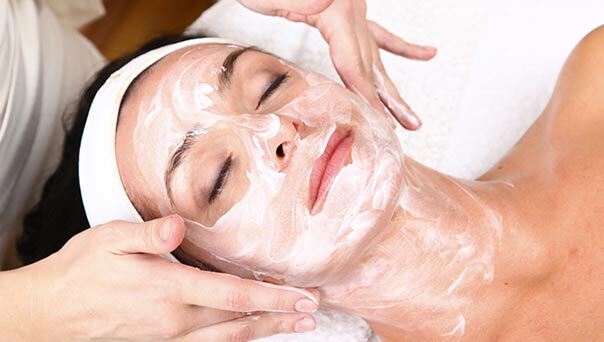 Lightening Facial : This skin whitening facial is performed using mulberry and saffron which are highly regarded for their skin lightening properties. Mulberry contains antioxidants and arbutin which prevents skin from darkening. It is also known for its tyrosinase inhibiting properties. Saffron is a popular traditional remedy for skin lightening. Lightening Facial with Ocean Mist : An enhanced version of Melanin Reducing Facial, it involves the application of an additional Ocean Mist mask. Healing Facial : This facial is performed using lavender and almond oil. Lavender is known for its antiseptic properties and is therefore helpful in treating acne. Almond oil gives glowing, flawless skin. This skin whitening treatment is most suited for sensitive and acne-prone skin. 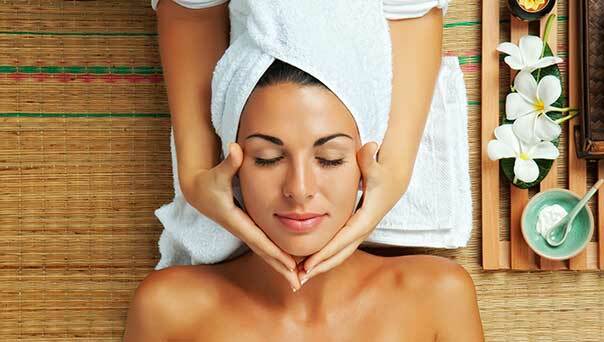 Hydrating Facial : Recommended for normal & Dry Skin, this skin whitening facial uses lavender and neroli. Neroli re-hydrates the skin and helps it maintain the right moisture and oil balance. 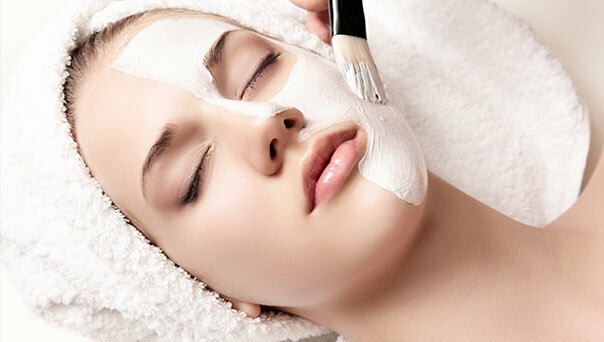 Rejuvenating Facial : This facial is recommended for Oily Skin. It is performed using geranium and lavender. Geranium acts as a natural astringent to reduce the skin's oiliness and makes it radiant. How Do Natural Skin Whitening Treatment Work? Some natural ingredients especially herbs possess skin lightening properties. The best part is the natural skin whitening remedies are inexpensive, easily available and do not cause any harsh side effects. Herbs such as saffron and turmeric reduces skin pigment called melanin and therefore act as skin lightening agents. Aloe vera is another important herb that shows cooling and moisturising effect on skin. It is also known to reduce the pigmentation and skin tan on face, underarms and whole body.